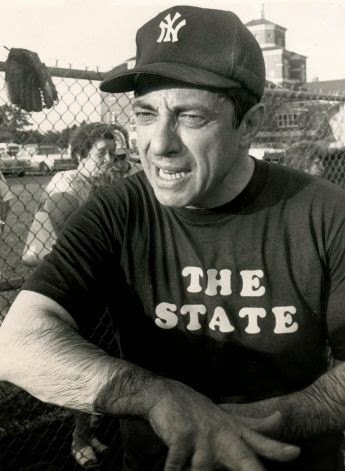 Sadly we lay to rest former New York Governor Mario Cuomo today. Being a baseball person myself, I had knowledge that he and I shared the same passion. He was signed in 1952 by the Pittsburgh Pirates and although he never played a major league game, he took the money and put it on the finger of young Matilda. They built a family and served the community for the goodness of the whole.